(1897-1968) Eccentric dancer, comedian, Charlie-Chaplin impersonator, actor, producer, writer, and manager. 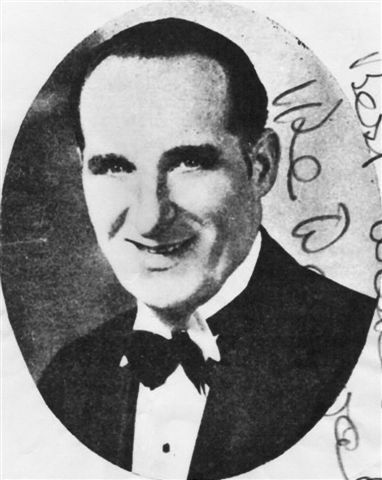 Highly regarded as a revusical writer/director, troupe manager/proprietor, and radio celebrity, Delavale worked for most of the big Australian-based firms and had long associations with Harry Clay, Fullers’ Theatres, Les Shipp, Stanley McKay, and Bruce Carroll (Perth). He also toured New Zealand twice with the Delavale Brothers (1917 and 1919) and twice with Stanley McKay’s Gaieties (1935 and 1936). Click below to go to the AVTA page containing Ike’s biography.